Many companies across the world continue to outsource some of their business processes, including their IT support and services. Digital transformation and savings on IT-related costs are some of the main reasons companies decide to acquire the services of IT consulting firms. 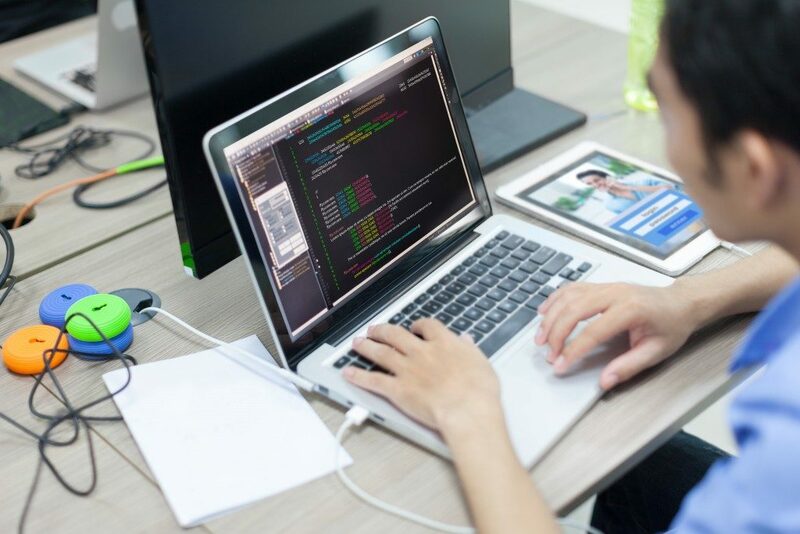 Small and medium-sized businesses find it more cost-effective to outsource IT functions rather than spend on in-house IT infrastructure that may be outside their area of expertise. 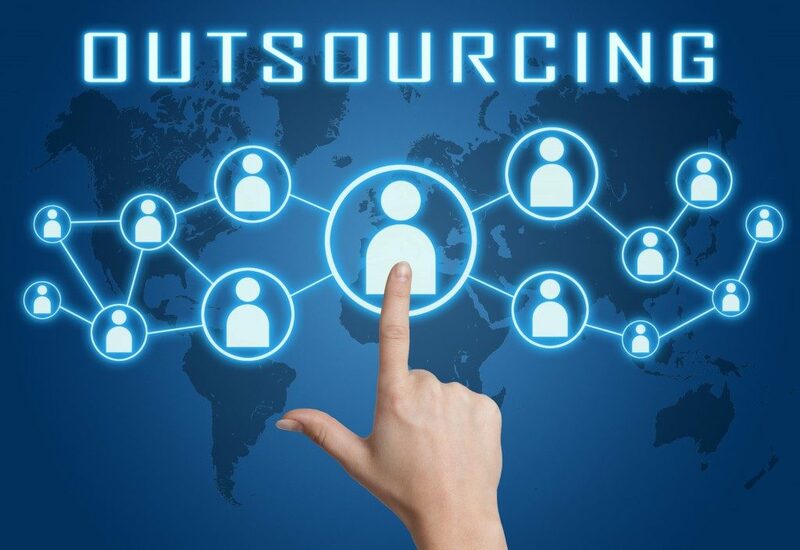 As mentioned above, there are companies that find it more practical to outsource IT services, especially if the level of expertise required is not present in their current workforce. Outsourced IT firms have expert IT consultants who are equipped with sophisticated and industry-competitive technology. They can provide a wide range of services that include service desk support, cloud management, server and network maintenance and many other IT functions needed by the company. Outsourced IT firms also specialize in risk management and disaster prevention which is critical in protecting a company’s digital information and assets from security threats. They can also help the company adhere to security compliance standards, which can be costly when not met. Setting up an in-house IT network and building an IT team that will manage it can be both expensive and time-consuming. A company needs to recruit internal employees to provide IT services and to keep the system running. Also, a company must manage monthly payroll costs and training expenses. By switching to outsourced IT services, a company will be able to reduce costs that may be incurred from staff turnover, training and equipment purchases. A company will also be able to save on costs related to license renewal, system upgrade and maintenance as these can be included in the services provided by an external IT firm. By providing a dedicated team of experts to manage IT responsibilities, a company is relieved from the burden of allocating time and resources needed in maintaining an in-house system. Outsourcing IT services will allow a company to focus on improving their products, services, and internal policies so they can stay competitive in the industry. As outsourced IT firms are constantly updated with industry trends, they will be able to suggest system upgrades when needed. Outsourced IT services will also be able to adapt to a company’s ever-changing needs. When a company expands its services, develops new products, or enters new markets, outsourced IT services can be useful in building a roadmap that will support its IT requirements. Technology evolves at a very rapid pace and it may be difficult to keep up if a company does not have the expertise and available resources. Teaming up with a competent outsourced IT service company will help a company navigate through and thrive within changing IT landscape.